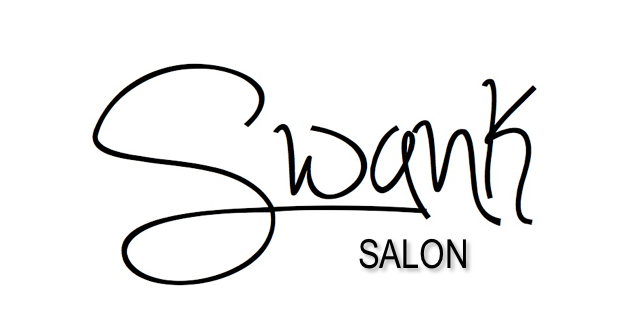 My name is Michelle Longo and I am the founder of Swank Salon. I’m 49 years old and I have three kids: Ralph 23, Frankie 21, and Gianna 12. I’ve been married to a wonderful, loving, supportive husband for twenty five years! Since I was 18 years old, my dream has always been to open a salon. But, as we all know, life happens. I had to leave the work force when my son was diagnosed with Autism and I immediately became his advocate. I then went on to advocate for other families because I didn’t want them to feel lost -as I had. Through the years, I continued to speak at schools and City Hall steps. I’ve even been to Albany to change laws affecting families like mine. I was voted to be on the school board and have won awards for helping others. Through it all, I kept my cosmetology license up to date. I used this ‘extra’ money so I could find new ways to integrate my son’s diagnosis into our lives, rather than being limited by expensive therapy. Today, my son Frankie is 21 years old, he goes to college, drives -although he doesn’t travel far- but is able to get where he needs to be. He can also balance his own checkbook! Once everyone in my family was set -for the most part- I jumped on the opportunity to open my dream salon! When it came to me, it felt right so I grabbed it and held on tight! I remember telling myself, that if I didn’t do this, I just might regret it. I wanted a salon that was outstandingly beautiful, clean , and fun to be in -with high standards. 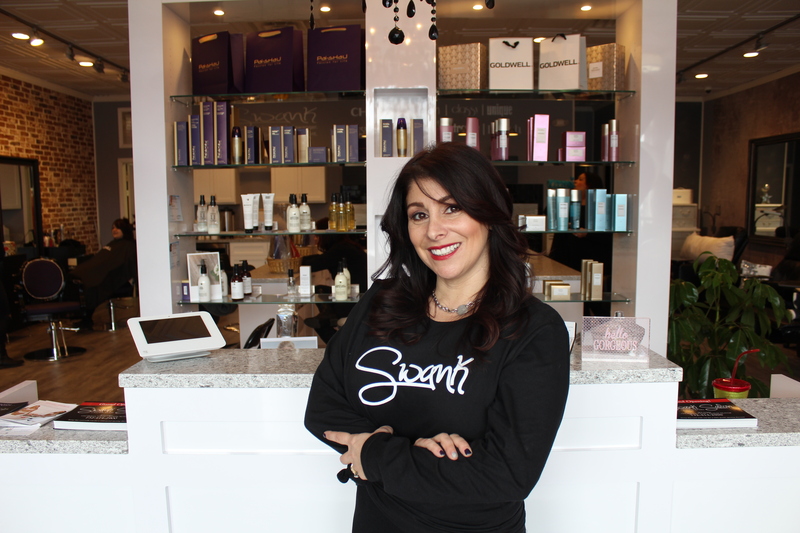 Swank Salon is different, where women, men and children can feel at home. It’s a place where everybody knows everybody and conversations just flow. It’s a place where coffee, tea, espresso, and wine are served and fabulous hair and nails follow! Swank Salon is a happy place to be! If you haven’t already, come check us out! Swank Salon has arrived!